The IMF reckons Iran’s economy will outperform the rest of the world in 2016 if sanctions are removed. More oil exports will help. But the commercial infrastructure requires major repairs. Fractious relations with Gulf neighbours add to the case for investment caution. The International Monetary Fund expects Iran’s economy to grow by as much as 5.5 percent in the financial year ending in March 2017 should international sanctions finally be lifted, it said on Dec. 21. It said the Islamic republic’s finances will be bolstered by rising oil production, lower costs for trade and financial transactions, and the restoration of access to assets held outside Iran. Iran’s Oil Minister Bijan Zanganeh has said that Tehran plans to increase exports by 1 million barrels per day once embargoes are lifted, Reuters reported on Dec. 6. That equates to more oil than is produced from the UK’s North Sea. 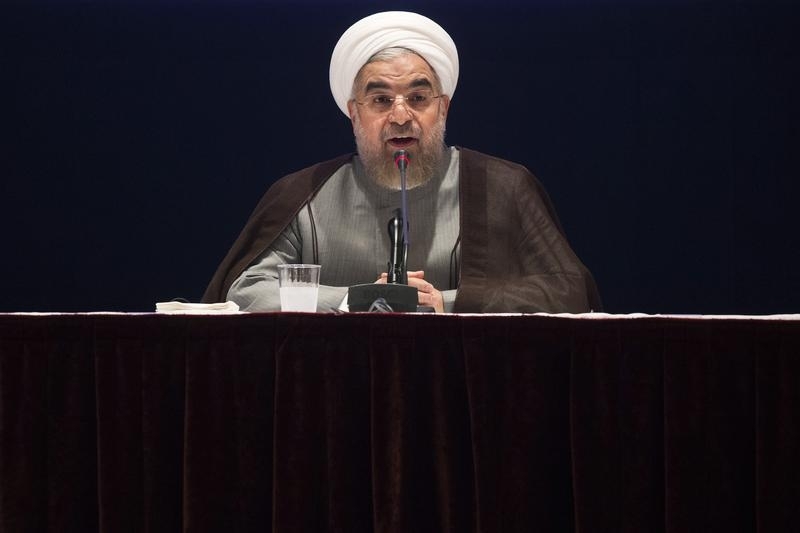 International economic sanctions could be lifted if Iran stands by promises to restrict its nuclear programme as outlined with world powers in July.